Why Choose Data Over Seasonal Trends When Deciding When To Buy? Home / Uncategorized / Why Choose Data Over Seasonal Trends When Deciding When To Buy? 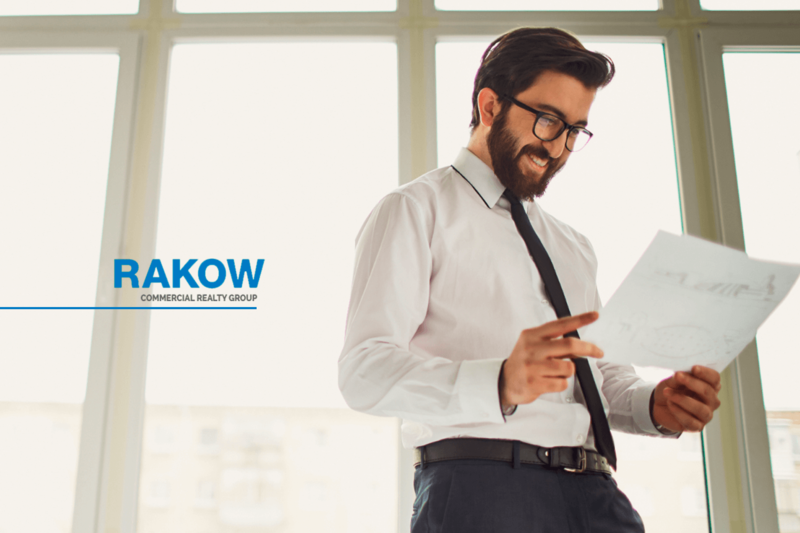 Rakow Group’s services include guidance with locating and connecting with commercial property owners and also help negotiating optimal deals that will help benefit your company. We offer assistance in commercial property for sale, for lease, or to buy in and around Westchester County and Fairfield County. History shows that commercial real estate has some recurring themes to it. The rise and fall of the commercial property market seems to come and go in cycles. This has led many to believe there’s a certain seasonal logic to it all. For example, there always seems to be an uptick in sales around holidays and vacation seasons. Tax deadlines, which inherently have a cyclical nature to them, also likely have an impact on the state of the market. But at the end of the day, these are little more than relatively arbitrary educated guesses. It’s 2017 and we are in the age of information, meaning that educated guesses won’t suffice. With online analytics tools we can more effectively anticipate the trajectory of the market based not on the season but on cold hard data. Here’s what the data shows. Seasonality is not a myth. But it’s important to use the resources we have available to better understand the root of these trends. For example, in the past, the assumption was that the end of the year, due to the holiday season and tax deadlines, was incentive for all forms of real estate across the board to accelerate. But research from studies using digital analytics tools shows that sales tend to rise far more than leases do in December. This was reportedly mostly due to the fact that the implications for taxes among buyers and sellers are far more costly for sales than they are for renters. While there is indeed concrete evidence to suggest that sales tend to increase in December, there is little to suggest there’s any high or low season at any other time of year. Leasing, unlike sales, does not show any sign of the time of year having an impact on the amount of transactions even in December. March tends to be high for both sales and leases, but experts say there’s not enough data to label this a trend. In short, there’s more to determining when the right to time to buy or sell is than just the time of year. The market tends to fluctuate on an assortment of other variables that require close monitoring from commercial real estate experts. With the collection of digital data, a firm understanding the evolving trends of the market in Westchester and Fairfield Counties over the past thirty years, and close relations with many of the other property owners in the surrounding areas, Rakow Group can help you make the purchase or sale of commercial property that your company deserves. For more information on our services in commercial property for sale, to buy, or to lease in Westchester of Fairfield, give Rakow Group a call today at (914) 758-0220.